Thank you to the 43 actors who took us on a journey to Never Land. 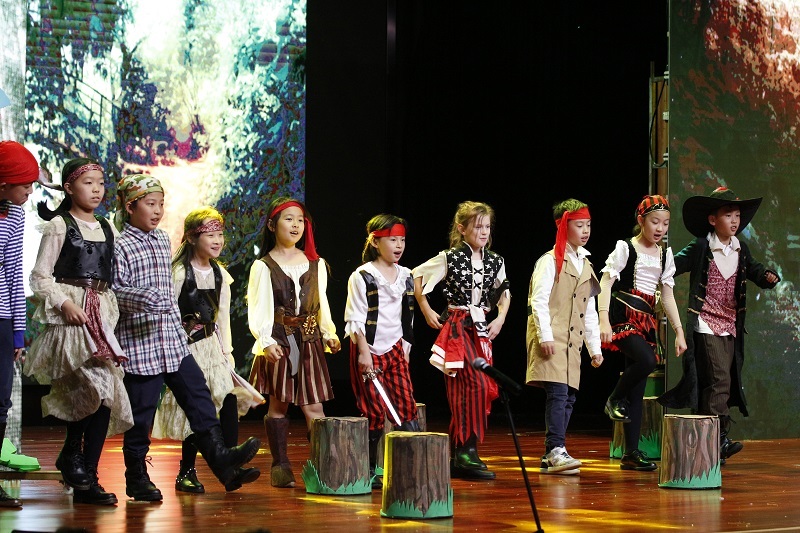 Following 3 months of preparation，the English musical drama Peter Pan was performed on 5/6/7 Dec by 43 HD Primary students. The excellent performance received great praise from the audience. Over the last three months, all the actors rehearsed twice per week after school. They had to repeat all the lines, songs and dances again and again. Everyone was proud of the actors when the musical drama finished. 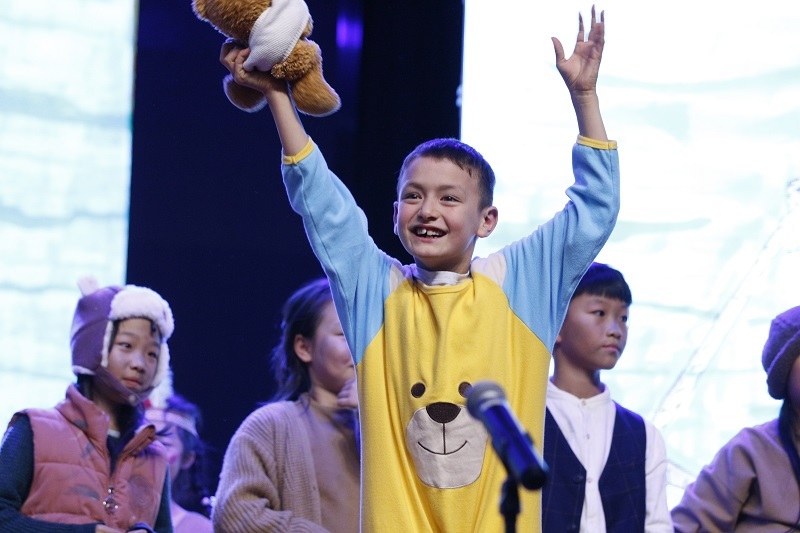 “To perform in front of nearly 1000 people at this age also shows an outstanding confidence in themselves.” The producer Allan Marsden said. 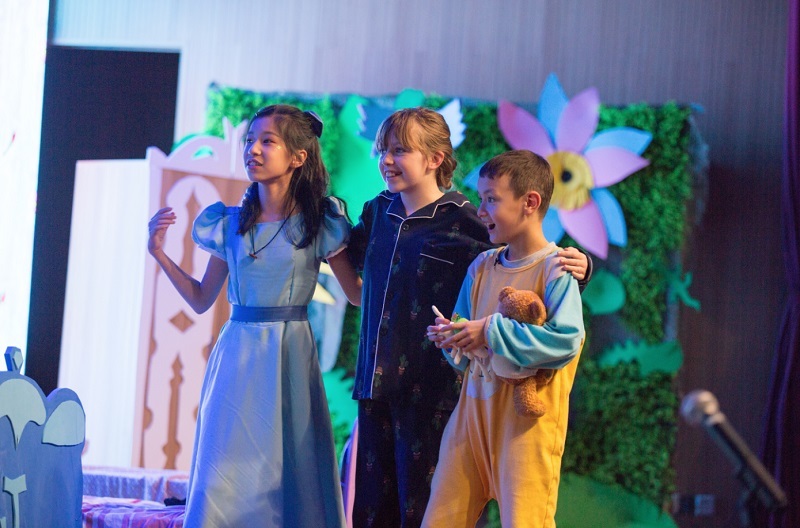 Graham Horton, the Principal of the Primary School said, “The performance of Peter Pan by the Primary School students was outstanding. The children performed to an extremely high standard and demonstrated just how effective our English programme is here at HD Ningbo. 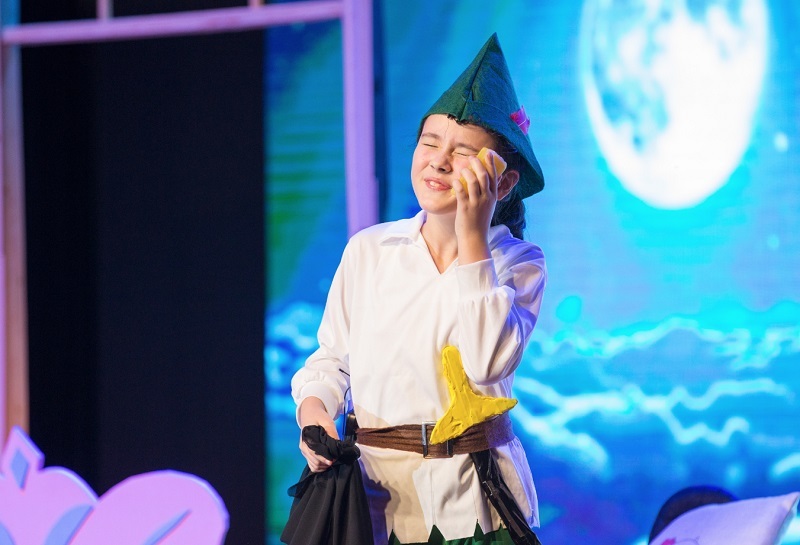 There were stand out performances by the young actors who played Captain Hook and by Peter Pan and Wendy. “These primary students are amazing. Their professional performance reflected the successful education they receive at HD,” the audience said excitedly. The music, the props, the stage set-up and the acting were of the highest standard, and it was the teachers themselves who were behind the scenes making this amazing show possible for our parents and students. 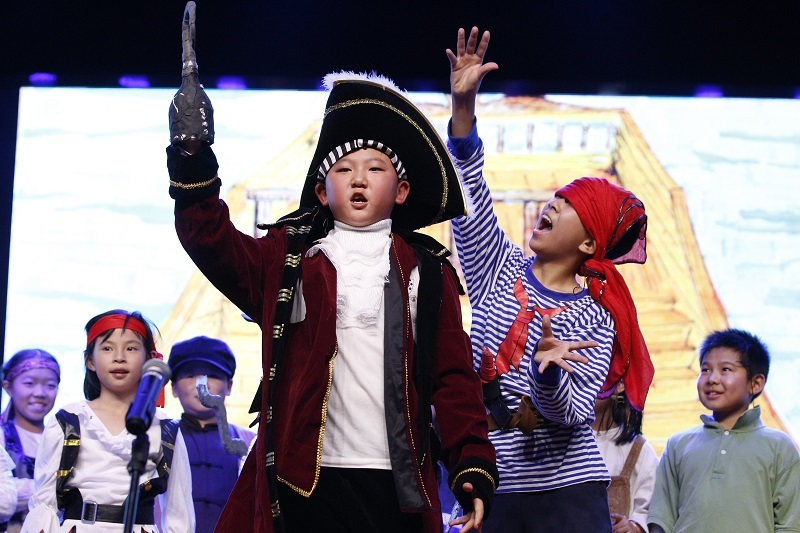 Peter Pan also showcased the seamless collaboration between the academic and non-academic teams, and between the international and Chinese teams. 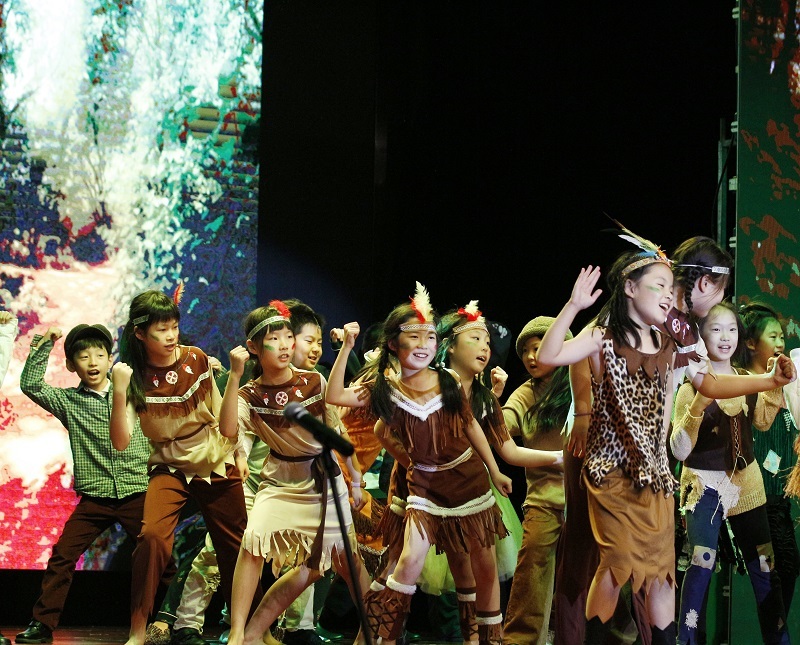 The Primary School drama productions at HD Ningbo are becoming an important part of the International Programme. They allow children to develop and use a wide English vocabulary and to showcase their spoken language to great effect. The actors become much more confident through the use of drama. Our link with Hurtwood House, one of the UK’s leading Performing Arts Schools enables us to showcase and prioritise these activities and we are very grateful for their expert support and guidance. So the English musical drama will continue to be a feature of HD School.